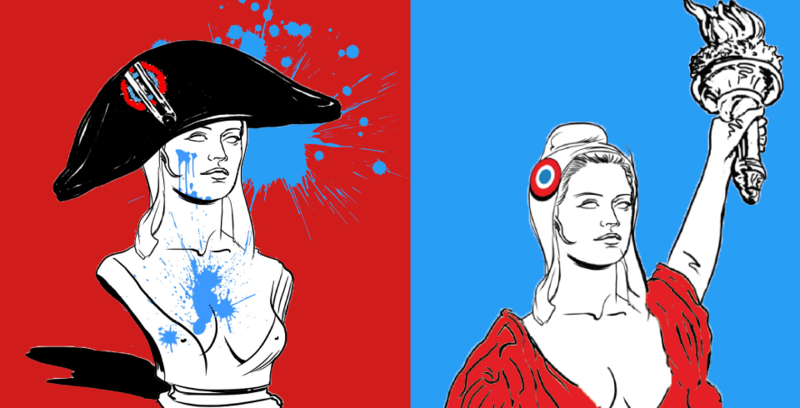 FRENCH BASHING and FRENCH LOVING are two documentaries revealing the origin of French stereotypes. Together, they tell the story of the complex relationship between France and foreign countries, a story where stereotypes say as much about the French as about the people and countries who hold them. With a stylish design, views of famous personalities and lots of references to history, news and pop culture, these two documentaries take us on an exciting journey through the (French) looking glass. Bon voyage!